Rhinoplasty has become one of the well-known plastic surgery procedures not just in U.S. but in Singapore as well. But given the procedure’s expensive fee, not everyone who wants to improve their noses can afford it. The good thing is there is now a much cheaper alternative for improving the shape of one’s nose – nose fillers. Today, non-surgical rhinoplasty procedures that use fillers to reshape the nose are becoming popular as well. Just a couple of years ago, non-surgical rhinoplasty was still a new procedure, but now, it is slowly becoming more common. However, similar to other plastic surgery procedure, getting a non-surgical nose job also has its own set of benefits and drawbacks. To know more about these, here is a list of some of the advantages and disadvantages that you might get from the procedure. 1. It can be reversed. If you decided to use Restylane or Juvederm for your non-surgical rhinoplasty, then it’s possible to reverse the results of the procedure if you’re not comfortable with the result or if you suddenly want to undergo the procedure’s surgical counterpart. A particular enzyme called hyaluronidase is used to dissolve the injectable nose fillers in just a couple of hours. 2. It has no down time. If you choose to undergo a surgical rhinoplasty, then you won’t be able to go to work the following day due to the extensive amount of swelling and bruising that might take more than a week to resolve. From my experience in my face enhance with nose fillers that in a non-surgical rhinoplasty, you’ll just experience little redness on the area after the treatment, or in some cases, a little swelling and bruising that would resolve in only after a couple of days. 3. It’s cheaper compared to its surgical counterpart. 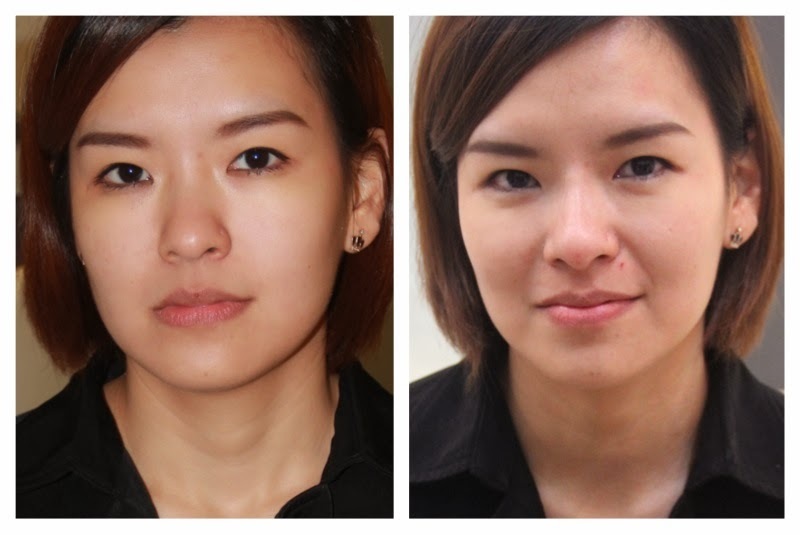 The cost of nose fillers in Singapore runs from $700 to $750, and if you compare it to its non-surgical counterpart, going to the filler route can be a real steal. But before taking the liquid route, consider its long-term cost since you’ll need to get maintenance procedures after a year or two to retain the result of the procedure. You can enquire with clinics like Astique Clinic for more information. 4. It’s possible to try out different nose fillers before having a surgical nose job. A lot of people are now into using nose fillers as their stepping stone in having a surgical rhinoplasty. Although the end results of the fillers aren’t that similar to that of the surgical procedure, this could still help give you an idea as to how you will look like if you have a straighter nose and a more defined nose tip. 5. It’s still an option for those who’ve undergone the surgical procedure. In the times when a surgical rhinoplasty has been done wrong, the patient’s nose could be left looking a lot worse than it already was. For some, getting a revision nose job isn’t a good option nor is having another rhinoplasty surgery. The good thing is, these issues that resulted from having a failed surgery can actually be fixed by undergoing a liquid rhinoplasty. 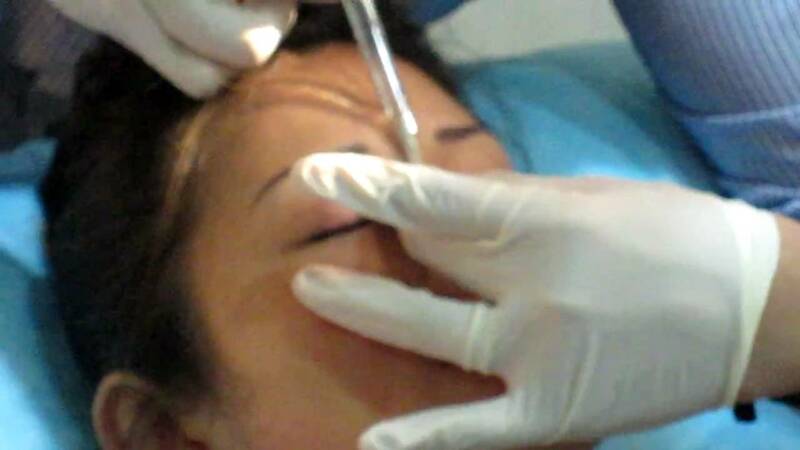 Just make sure that you’re going to have the procedure in a reputable aesthetic clinic to avoid further damages. 1. The results are just temporary. Unless you’ve undergone a non-surgical rhinoplasty using Silikon-1000 (which actually requires a surgeon that’s skilled and experienced in placing fillers in micro-droplets) then the results of your nose filler job would last for only 9 to 12 months, similar to other injectable fillers. But because of the very little movement that happens to the nose, it’s possible that the result could last for about two years. 2. It adds to the original size of your nose. Instead of reducing your nose size, which a rhinoplasty surgery usually does, getting a liquid nose job actually adds to the size of your nose. 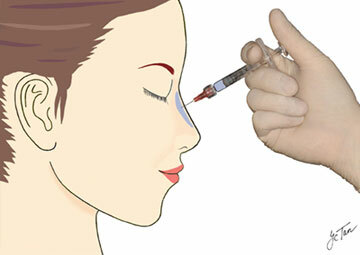 Though there would be times when the nose would appear smaller after injecting the fillers to disguise a bulge because it creates some optical illusion. 3. It can’t fix all of your nose problems. As said above, non-surgical rhinoplasty can’t do anything to reduce your nose size. Also, the procedure only has a limited ability when it comes to reshaping a nose tip. However, if you’re considering of getting a rhinoplasty but you’re not sure if you want to undergo a surgery, then a non-surgical rhinoplasty is much better option for you. Ask your surgeon or your aesthetic clinic to use either Juvederm or Restylane since these fillers provide good nose job results. As with getting any cosmetic procedures, getting a rhinoplasty is something that you should deeply think about. Now that you know the benefits the you’ll get, as well as the drawbacks that you might experience, it’s now possible for you to weigh if the procedure would be more beneficial to you or not.